Stylish modern fit. 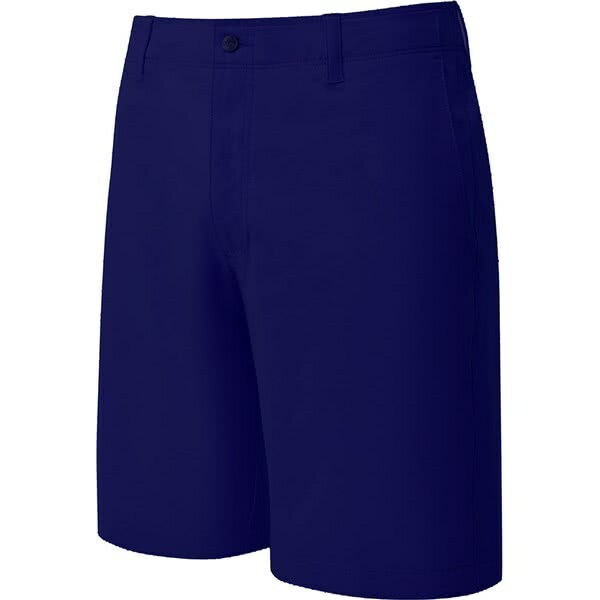 I tried several other branded man-made fabric shorts but these are by far the best with a well made tailored quality design. Product performed well for the one day that is the Scottish summer. 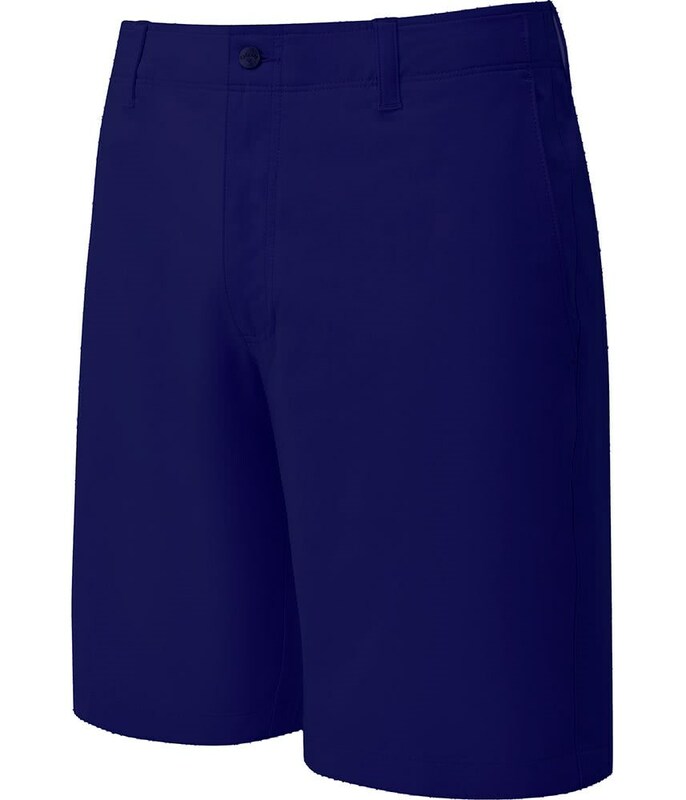 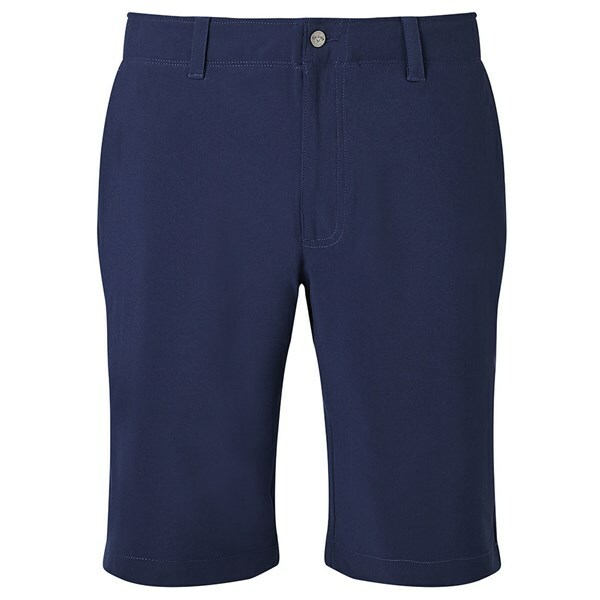 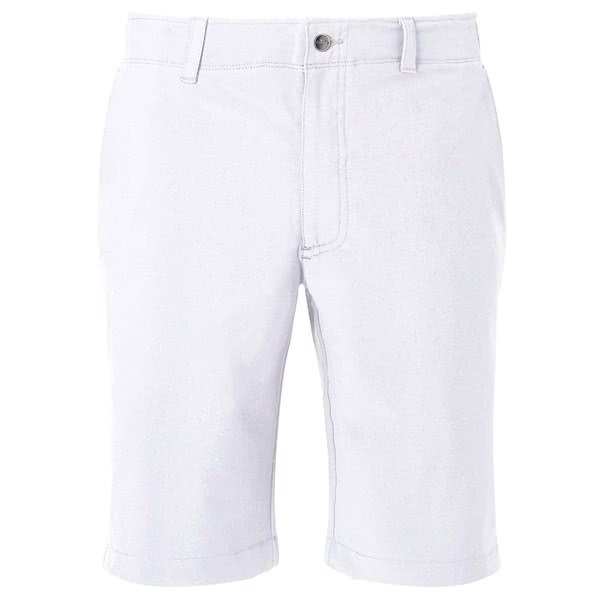 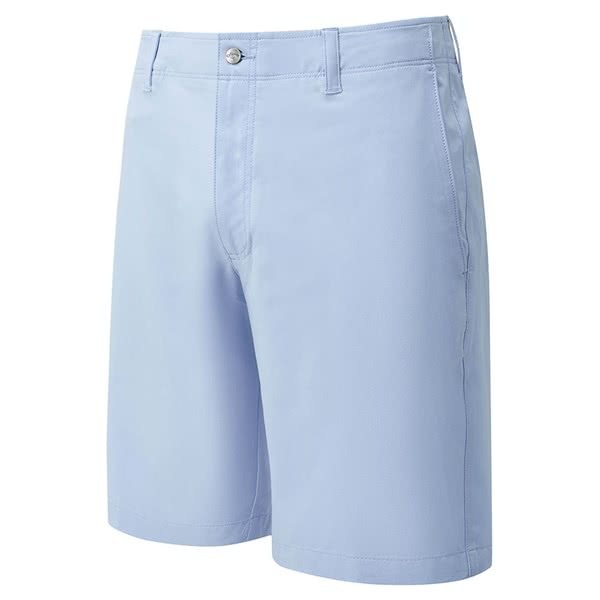 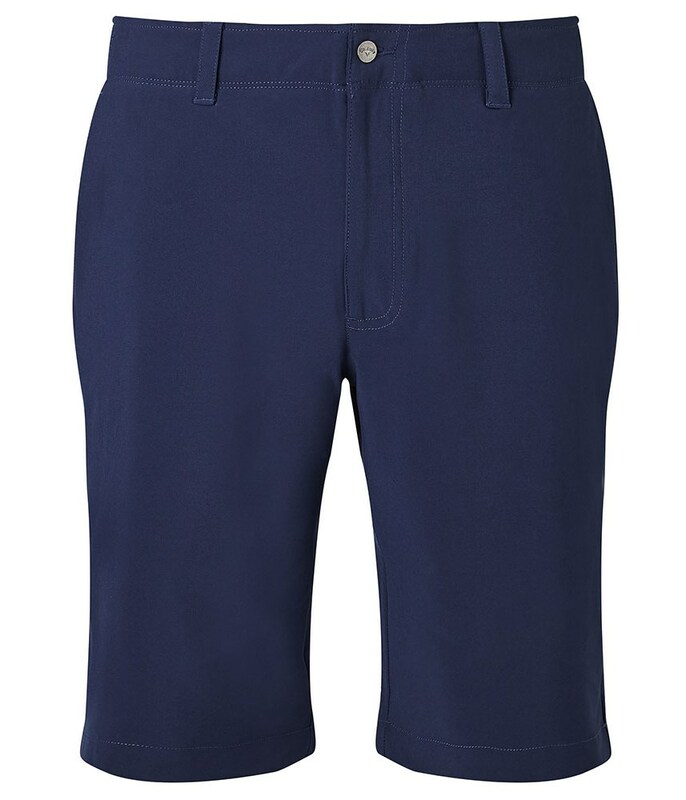 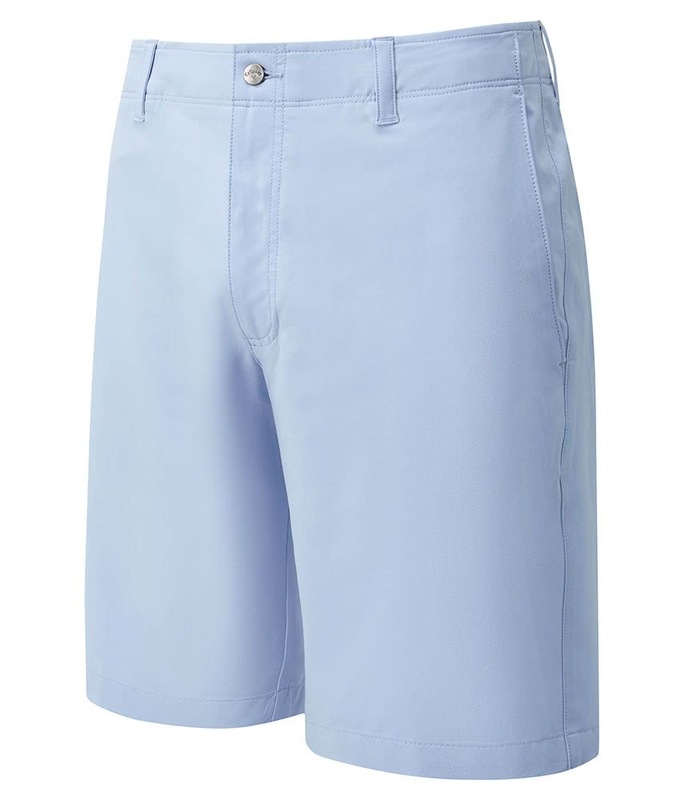 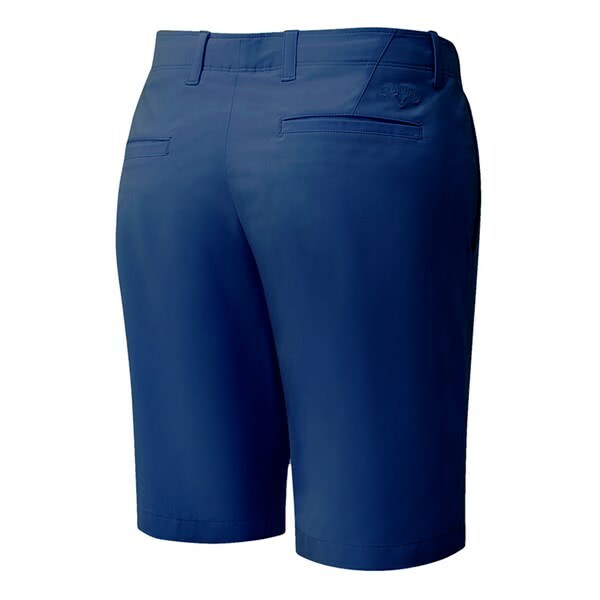 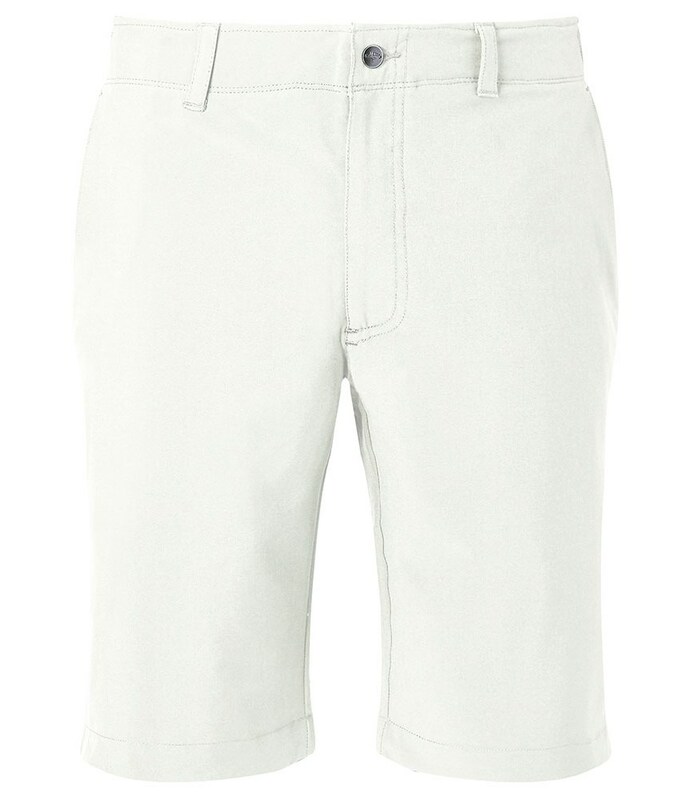 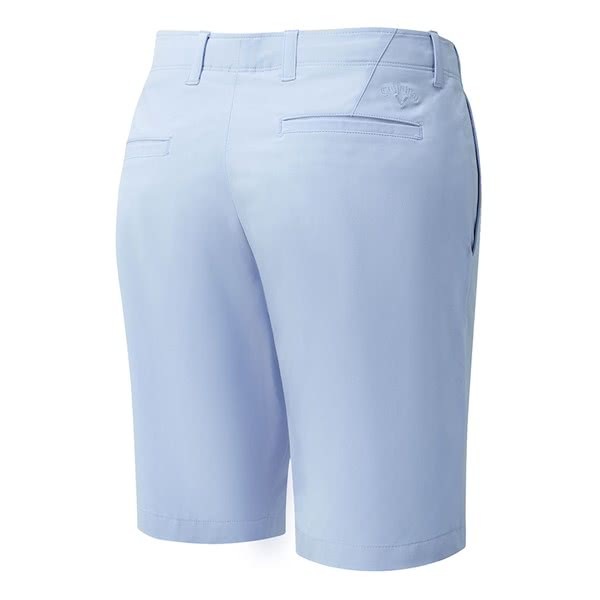 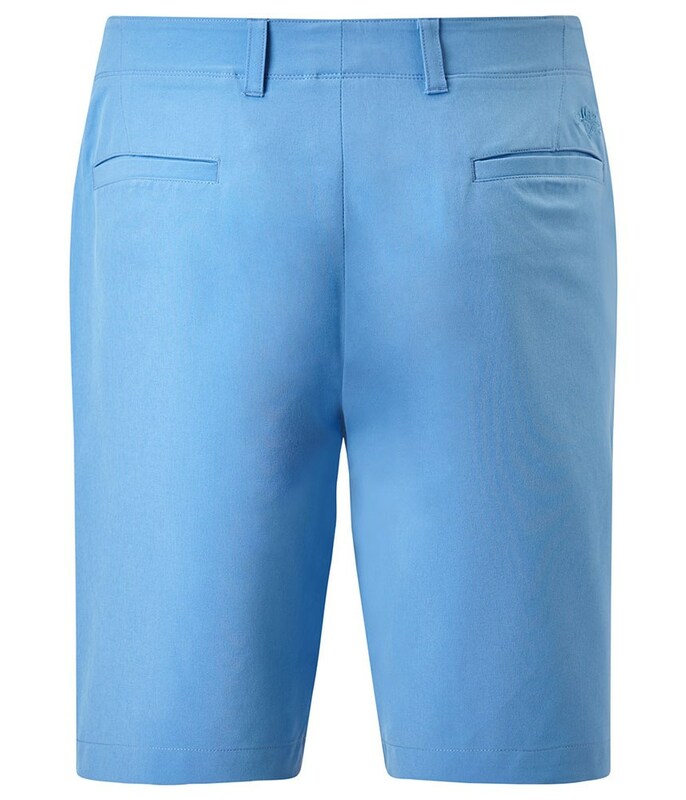 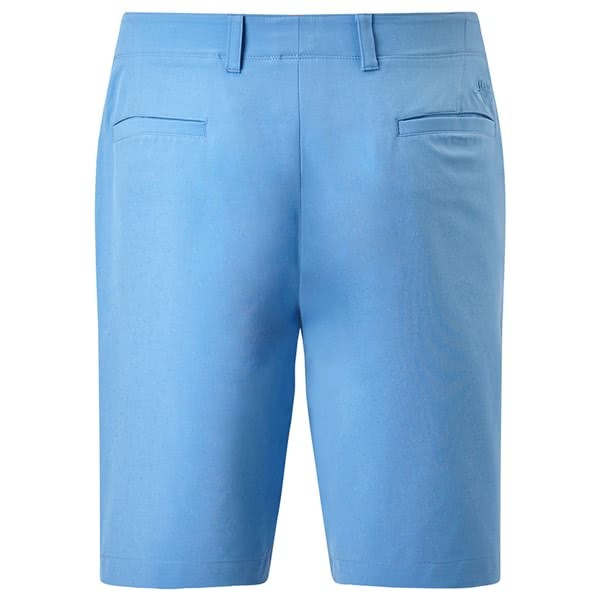 The Callaway Chev Tech II shorts feature a fashionable cut to provide on and off the course comfort. 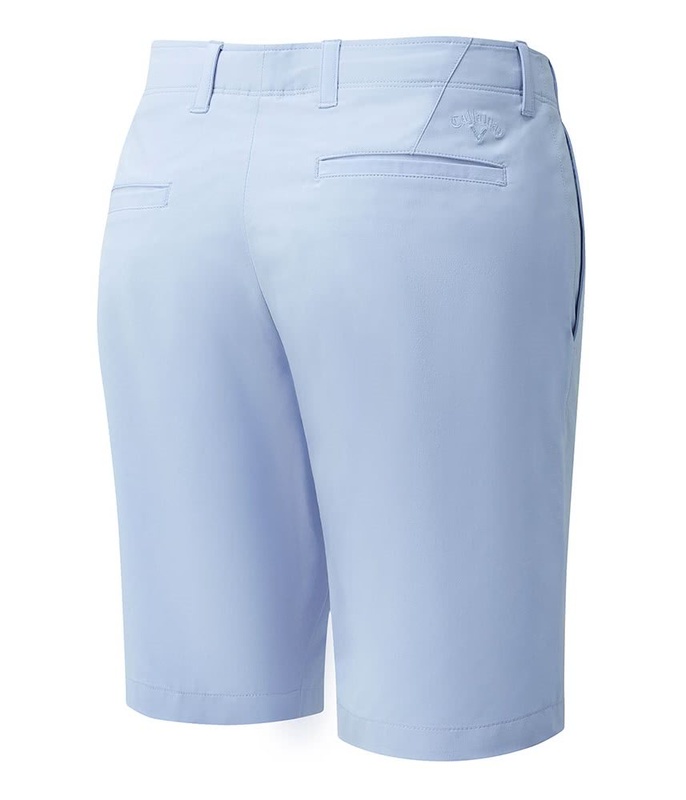 A superior technical stretch fabric both enhances comfort whilst maintaining the fit of the short. 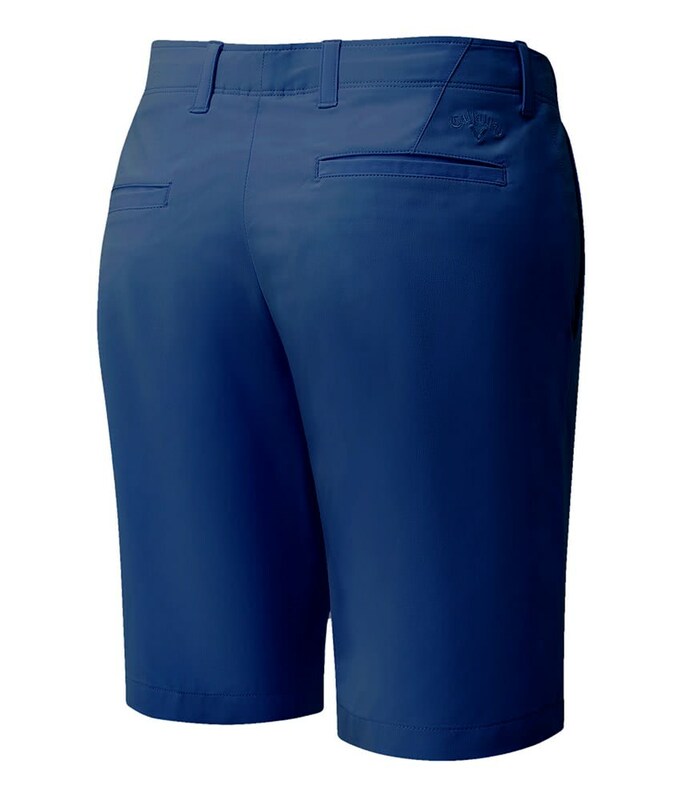 All four colours look excellent and feature the Callaway tour logo above the back right pocket.